Our Mission is to have expert paddlers instruct courses for beginners, helping them along on their paddling journey. We are both professional educators and talented paddlers. Our goals is to teach you the skills you are looking for. Come and get Top Instruction with Top Paddlers. We offer you the ability to become a self sufficient paddler, opening the door to day trips in your area or expeditions around Vancouver Island. We offer instruction to paddlers of all skill levels and believe that no matter if this is your first day on the water, or your 10th year out there, you deserve a Professional instructor with the highest level of expertise. 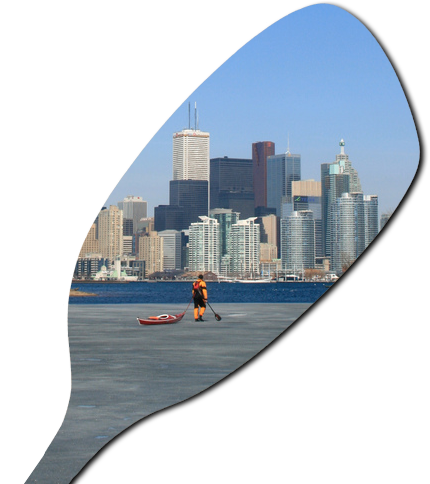 All our teachers are trained and currently recognized by Paddle Canada. What makes a community and an industry grow is momentum. There is always something going on in the sea kayakinging community and we want you to know about it. Our blog exists solely to keep you in the loop on the latest and greatest articles, boats, big expeditions, techniques and tips and more. Join the conversation by leaving a commment and ask questions, we want to hear from you as well. Join us on Facebook by making us your friend, subscribe to our Youtube channel or to our blog. By staying in touch you won't miss a beautiful picture or scrap of local news. We paddle year round, attend national sea kayaker instructor conferences and update our training yearly. Your instructors with Active Sea Kayaking will have experience and high skills level. Our Current staff all have several years of teaching behind them, with dozen of courses and clinics under their belt. 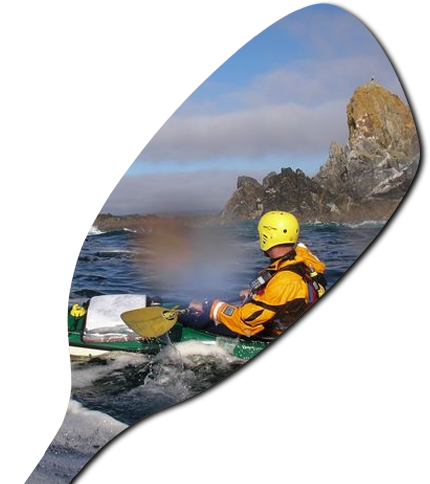 All the instructors will hold a Level 3 or 4 Sea Kayaking Skills to ensure they have the knowledge necessary to answer your questions and demonstrate the strokes and rescues in the best possible manner. The staff also have Advanced Wilderness First Aid training and most are Instructors Trainers at some level. 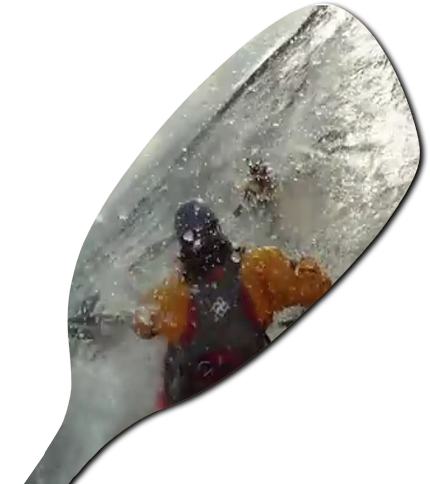 Want to see what the latest video by Active Sea Kayaking is? Well you've come to the right spot! Looking for more? 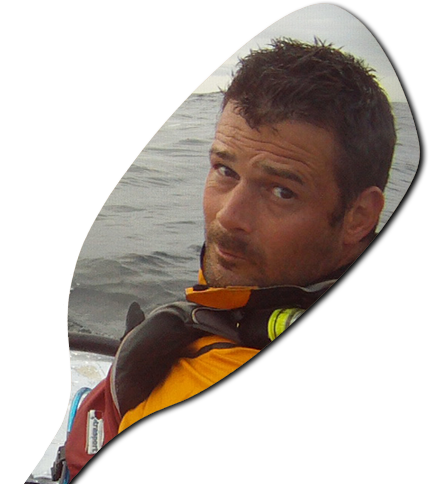 Visit our video archive on Youtube for videos on sea kayak instruction, strokes and rescues, gear reviews and much more. There is so much information and media out there on kayaking, we hope that you find our collection useful, enlightening and inspiring.